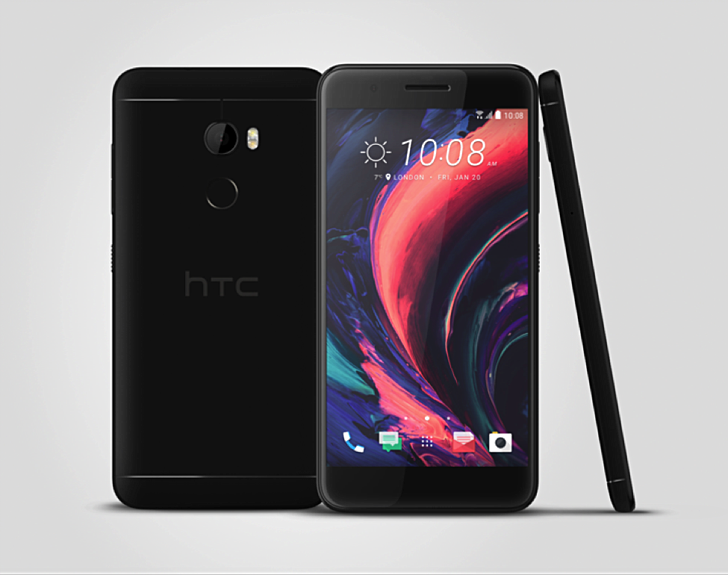 The HTC One X10 has been made official. The device is now listed on the Taiwanese company's Russian website. The listing reveals that the phone is powered by MediaTek Helio P10 SoC, and sports a 5.5-inch full HD display. RAM is 3GB, while internal memory is 32GB (expandable up to 2TB via a microSD card). The handset features a 16MP main camera and an 8MP front shooter. Measuring 152.9 x 75.6 x 8.23​​mm and weighing in at 175g, the phone packs in a large 4,000mAh battery. "The HTC One X10 is pre-installed with the Boost + system," the company says. "The Optimization mode dynamically manages all the resources of the smartphone and increases its performance in accordance with current needs and tasks." "When you start the game, Boost + automatically optimizes its resolution, which avoids unnecessary energy consumption and further prolongs the running time. There's a fingerprint sensor on the back, and the device also offers support for dual-SIM. The One X10, HTC says, will go on sale in Russia sometime this month. It will carry an RUB 19,990 price tag (around $355), and will be available in silver and black color options.